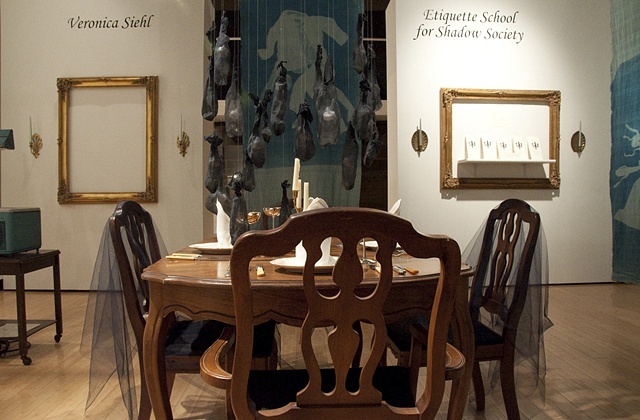 Welcome to the Etiquette School for Shadow Society. We are so happy for your visit! Please take some time to explore the school. In consideration of our students, we ask that you please refrain from casting your shadow while in the School...Thank you for coming and enjoy!